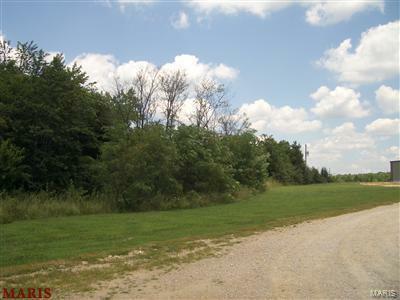 Wooded acreage with electric service in Crawford County! This site was formerly part of a tree nursery and is on the backside and has access through, the 4.00 acres fronting on I-44 North Service Rd. 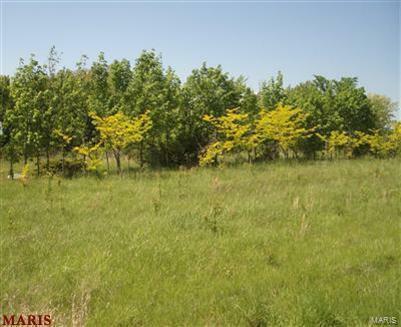 (West of Total Building Solutions at 10623 N Service Rd, E., Bourbon, MO) This tract of land has no zoning or deeded restrictions and is ideal for stick built, log home, modular or other home styles, with a detached building for hobbies or a shop. Additional 4 acres of land that is fronting on the North Service Rd is available for sale for a total of 9 acres. 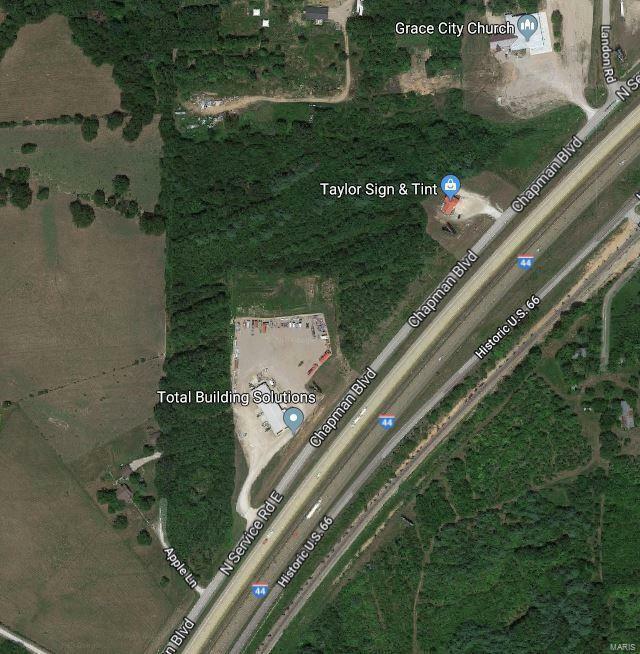 This 5 acres property will be accessed by a non-exclusive right of ingress and egress over a 25' roadway easement through the front 4 acres fronting on I-44 N. Service Rd(gravel or other roadway is not installed and shall be installed by the Buyer of this 5 acres). 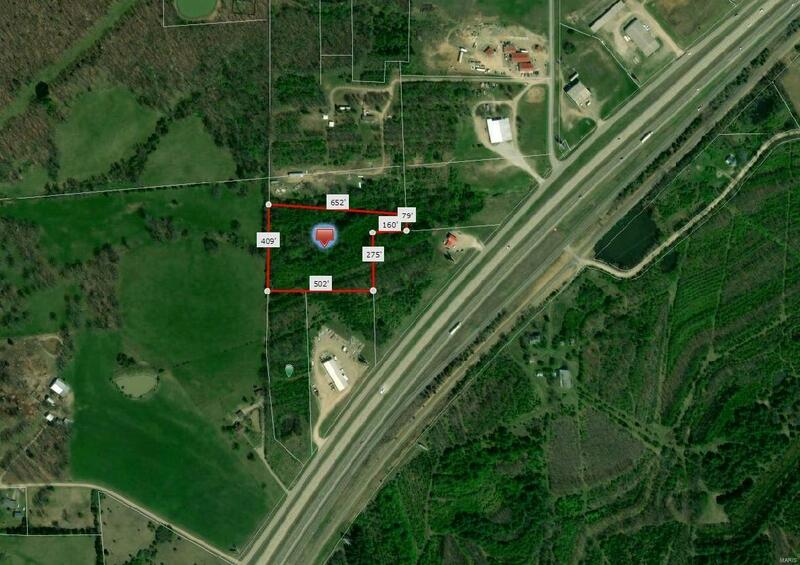 This tract of vacant land is located approximately 2000' W. of corner of I-44 N. Service Rd. & Landon Rd.